Dawn rises and a stunning vista of sun-kissed lagoons and palm-fringed beaches unfolds. Welcome to Loama Resort Maldives, where tranquillity and breathtaking beauty is imbued with the legacy of Maldivian heritage. A single perfect teardrop of a Maldives Island in an infinite ocean of life! 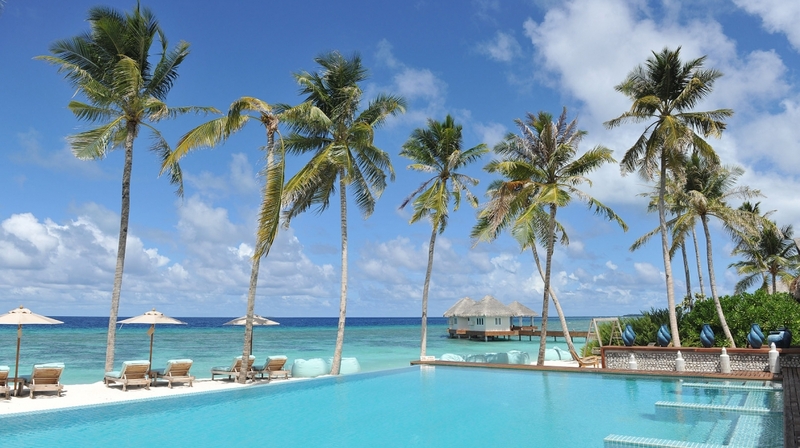 Experience a stunning natural tapestry of sun-kissed lagoons, palm-fringed beaches and postcard-perfect panoramas of a Maldives island spread over 100 hectares of pristine coral reef within the Raa Atoll. 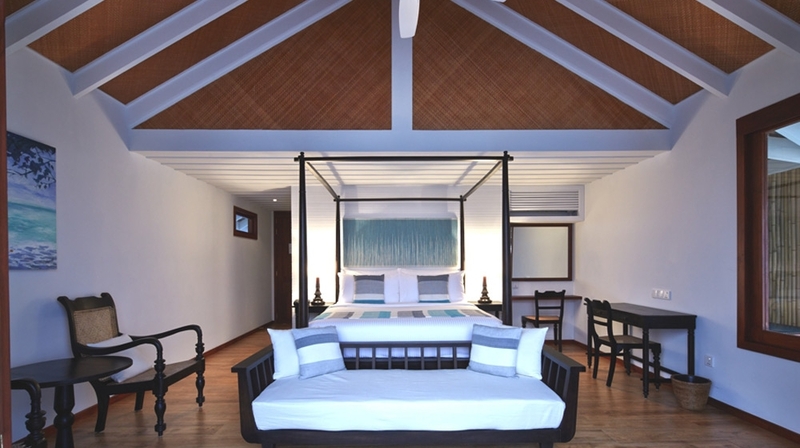 With a quietly pulsating heart of rustic charm, this untainted slice of paradise called Loama Resort at Maamigili offers guests idyllic beauty and an exuberant culture that defines an authentic Maldives island. This beautiful resort was recognised in Conde Nast Traveller Middle East � Hot List 2015 among the Best New Hotels in the World. The most unique luxury resort in the Maldives draws a line in the sand and steps beyond luxury to offer escapes illuminated by art, culture and heritage on an undiscovered paradise at the island nation's final frontier. Loama Resort Maldives at Maamigili is a teardrop-shaped private island once the playground of ancient kings, part of the northernmost and largely undiscovered Raa Atol. A stunning natural tapestry of sun-kissed lagoons. The Resort features 105 contemporary beachfront and over-water guest rooms including 5 luxurious suites, each with air-conditioning, television with IPTV system and DVD/ CD player, mini bar and wine cellar, Illy coffee machine with a selection of gourmet coffee capsules, luxurious bathroom, sun loungers, direct beach / ocean access and panoramic ocean views. 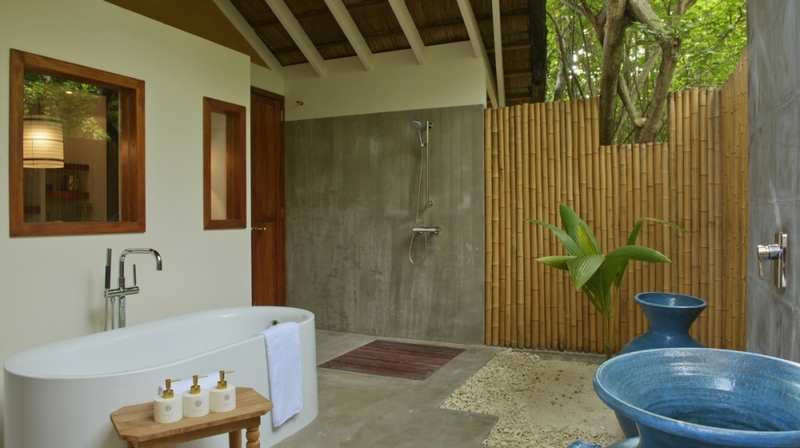 43 Beach Villas (68,5 sqm living area, 100 - 120 sqm garden area) with private outdoor garden shower and bathtub. 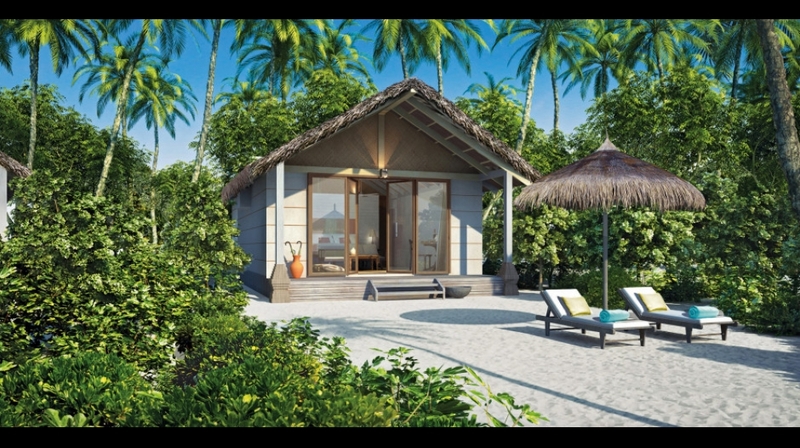 5 Family Villas (137 sqm living area, 200 - 220 garden area) with twin sharing facilities and beachfront views. 2 Beach Suites (155 sqm living area, 100 - 110 sqm garden area) with separate dining and living areas, private pool and an outdoor cabana. 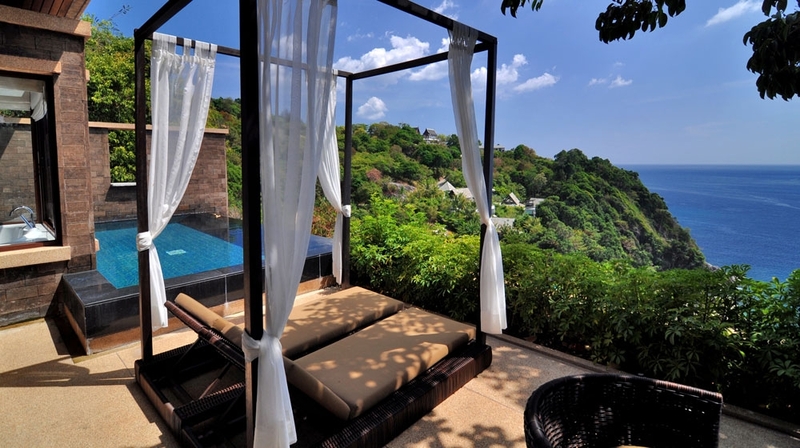 52 Ocean Villas (72 sqm living area) are raised overwater with direct access to the private lagoon from the patio steps. 2 Ocean Pool Suites (149 sqm living area) are spread over two storeys and features a plunge pool. 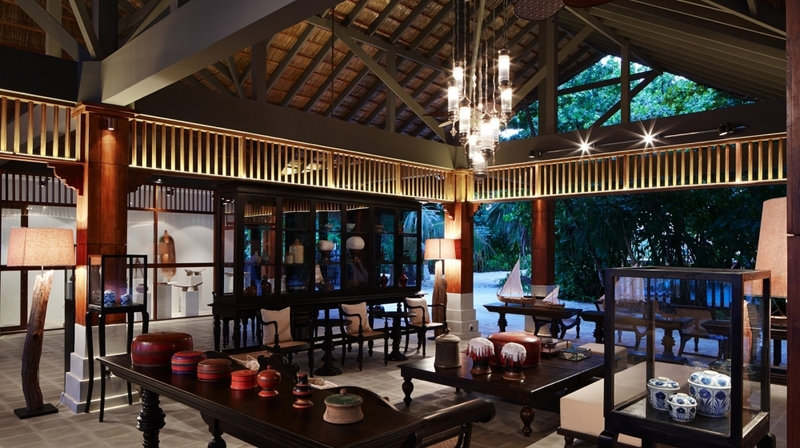 The resort has established the Maldives' first gallery of contemporary Maldivian art, Loama Art Gallery, in a stunning over-water pavilion near the resort's main arrival pier and with the blessing of the National Art Gallery of Maldives in Male. transported into an oasis of relaxation and tranquility. At Loama Maamigili, we offer the Soul of Maldives in addition and provide guests a true Maldivian experience with a host of fun and educational things to do which include a trip to a local island, fishing and being stranded on a deserted island. The resort all day dining restaurant where you can enjoy a lavish spread of Western, Asian and Mediterranean cuisines in a vibrant al-fresco setting. Al-fresco poolside dining with a selection of home-made pasta, gourmet pizzas, and some of Italy�s favourite gastronomical creations served hot and fresh. Savour the sweetness of the daily catch at the resort�s Japanese restaurant and explore the exquisite burst of flavours with our sizzling teppanyaki at the open air lounge. Thai fine dining that allows you to indulge in authentic Thai masterpieces with wines from its own cellar to compliment your dining experience. For a sensational global gourmet experience, nothing beats barbecue nights at the beach. Snack on Maldivian inspired canapés while soaking in the sun or tantalise those taste buds with a unique high tea experience. Savour the creation of the resort�s culinary team in the comfort of your villa or suite. 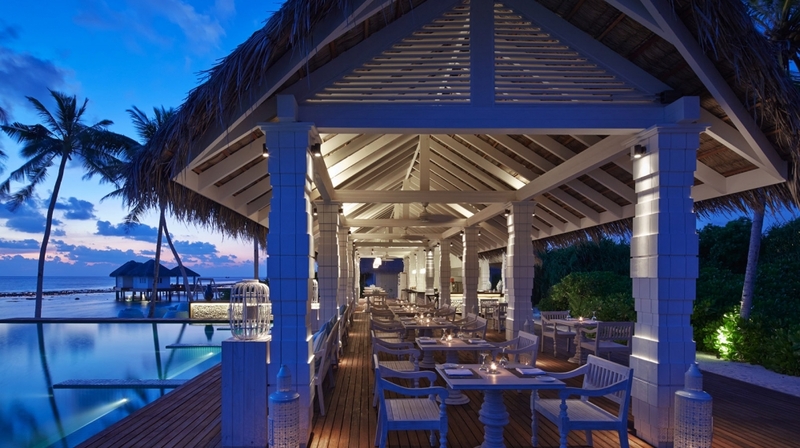 At Loama Resort Maldives at Maamigili, dining experiences are limited only by the imagination. Let us bring your gastronomic vision to life. The guide price shown provides a broad indication of how much to budget for your stay per night. Contact us for a personal quotation for your required dates. 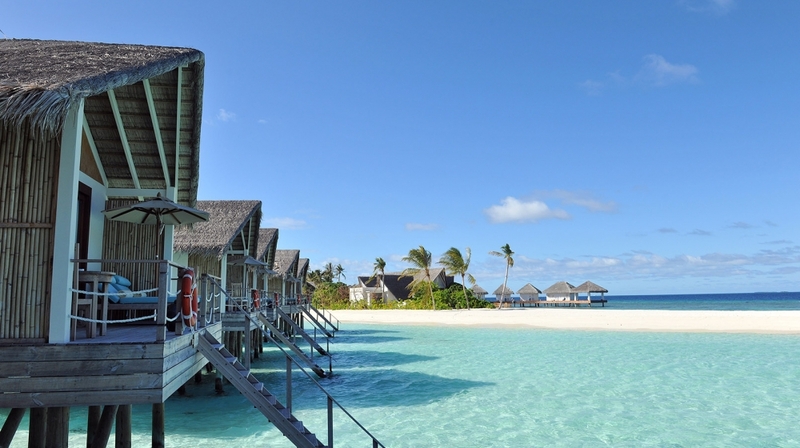 Visit an indigenous island and discover a uniquely Maldivian lifestyle. Fishing plays a big part in the life of a Maldivian, both leisure and for the economy.or your Sunrise trip, guests will use trolling techniques and have an adventure with lines in water while the boat travels the Indian Ocean. Our chef will then prepare your fresh catch for dinner. Bring home fond memories of a trip to Goimaru Island where you can enjoy taking in the sun on a deserted sandbank with a beautiful view of the Indian Ocean, swimming in clear blue waters and exploring the beautiful coral and marine life. Experience the thrill of being stranded on a beautiful virgin island, surrounded by crystal clear water and a white sandy beach. Enjoy a picnic lunch and explore one of the best coral reefs around this island. Embark on a fun-filled cruise through the channels and with views of beautiful islands on the horizon, in search of dolphins and experience the beauty and grace of these wonderful marine mammals up close and in person. Set off into the sunset on a beautiful and romantic journey aboard our traditional dhoni. Enjoy refreshing sparkling wine and our chef�s specially made canapés while soaking in the stunning colours thrown into the sky with the sunset and star gazing after. Manta rays and dolphins may surface. 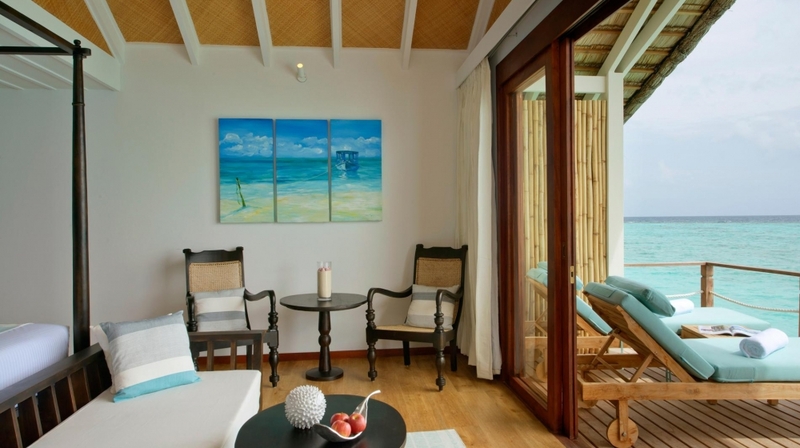 Loama Resort Maldives at Maamigili, one of the most romantic destinations, is a paradise for couples. During your honeymoon, special experiences throughout the Resort and beyond make for a truly memorable start to your new life together. TGI Dive Center at Loama Resort Maldives at Maamigili offers a wide range of diving activities such as SSI Try Scuba, SSI or PADI Open Water Diver Course and many more. 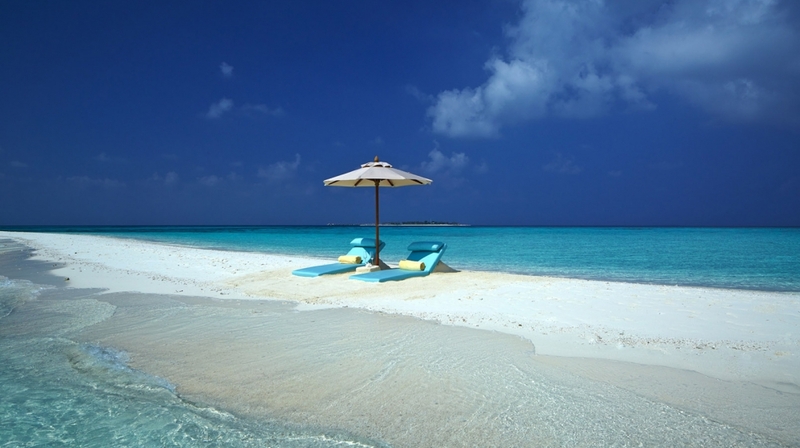 Cancellation within 24 days to the date of arrival & during stay 100% of the total will be charged including transfers. 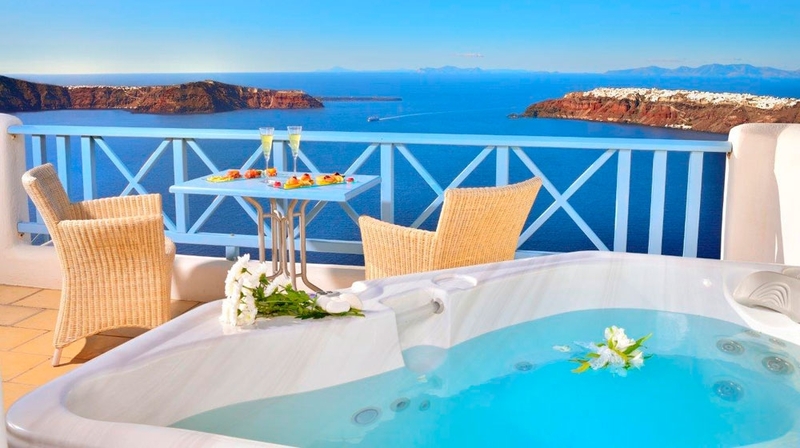 Cancellation within 75 days to the date of arrival & during stay 100% of the total will be charged including transfers. 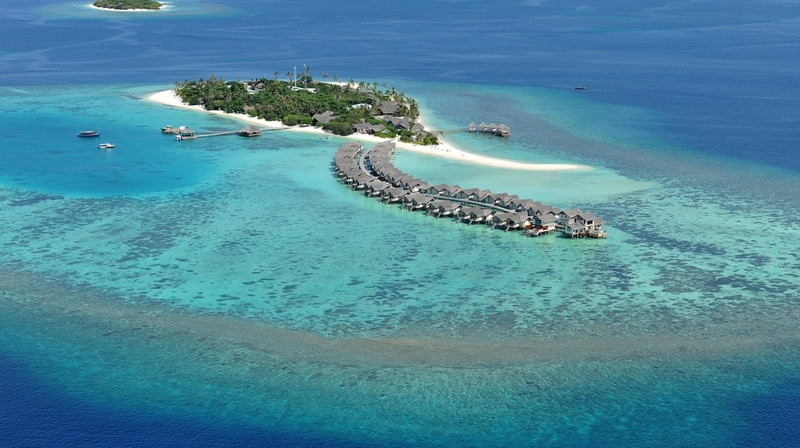 By Plane: The Resort is a scenic 45-minute seaplane ride from Malé.